Actuarial equity is the calculation of an insurance premium based on crucial factors such as the applicant’s age, gender, health, family history and the type of Kinghorn insurance coverage applied for. This allows insurers to treat applicants fairly according to their estimated insurance risk levels. 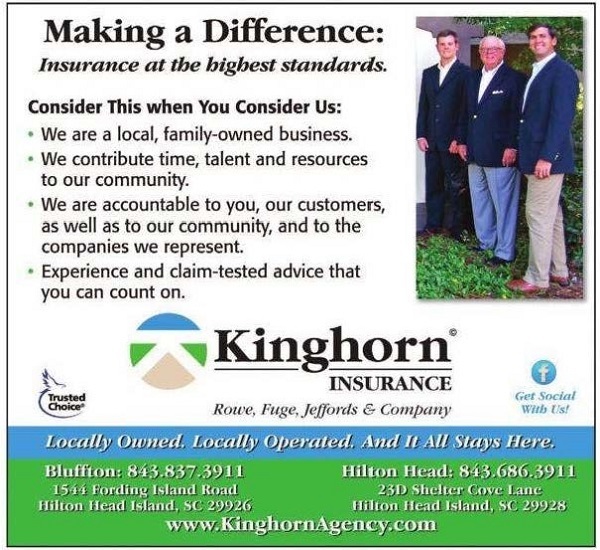 In Kinghorn’s automobile insurance, insurers use age as a rating factor in determining individual premiums. Thus, because young people tend to have less favorable driving records as a group, these individuals are required to pay out more in premiums, which normally include the expected value of losses.